A joint development between Barratt London and CPC Group Limited which includes the construction of 165 private apartments (ranging from studios to three bedrooms) in an empty 110,000 sq ft office building on the former Sugar Quay site. 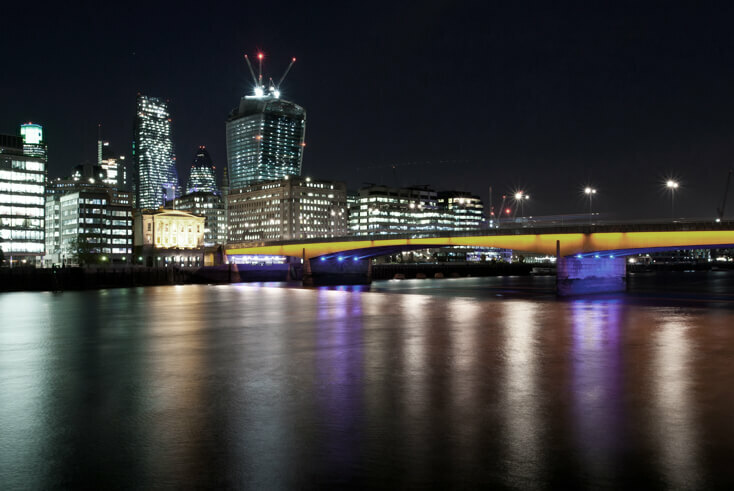 This project is of particular significance as it is adjacent to the Tower of London on the north bank of the River Thames. We established the joint venture and advised on site assembly and planning and development constraints of this project.